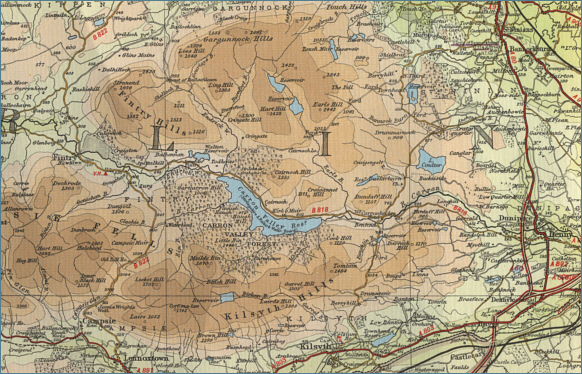 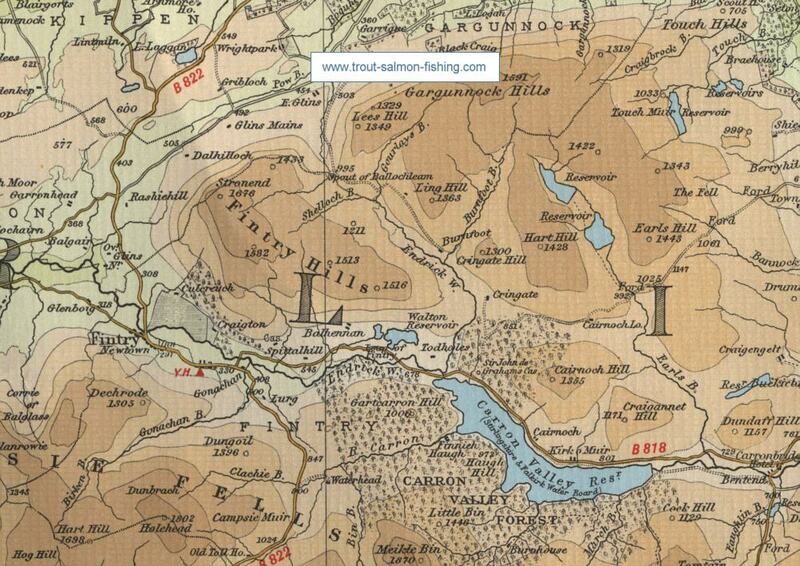 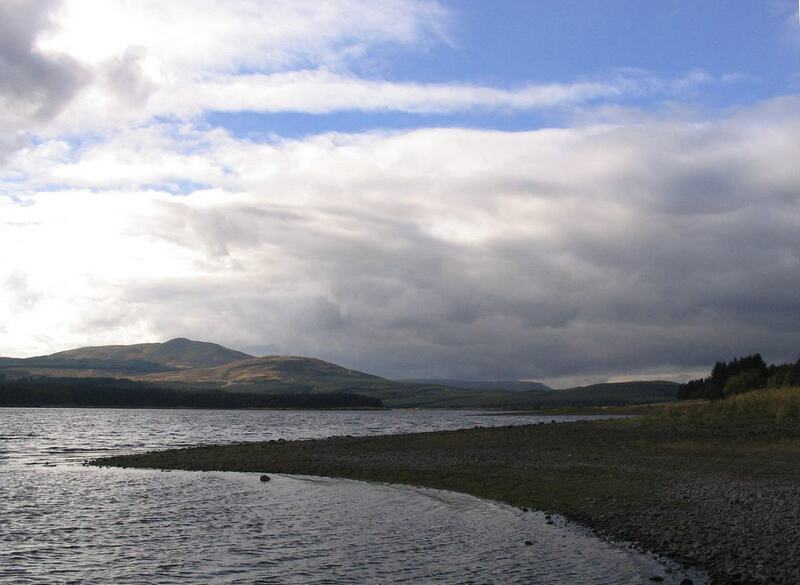 Carronbridge lies in the Campsie Fells to the north of Kilsyth midway between Glasgow and Stirling. 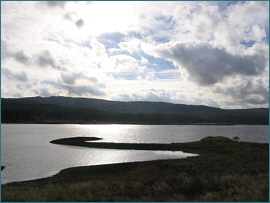 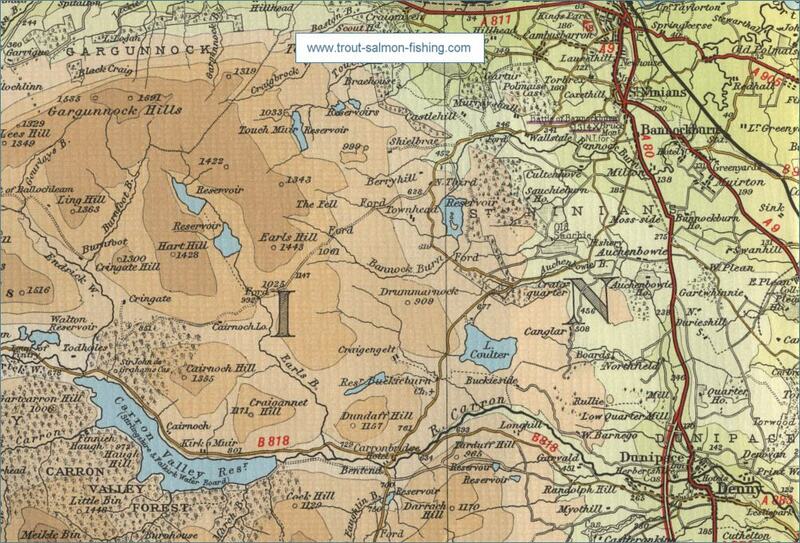 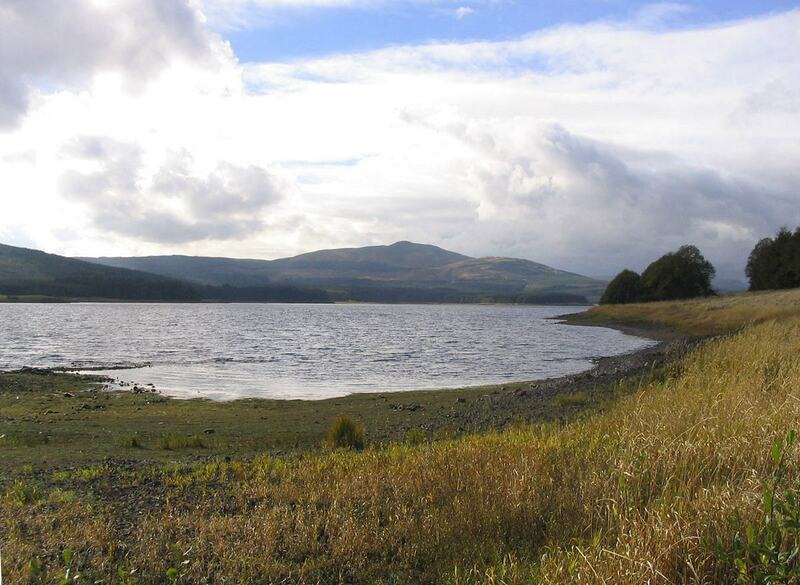 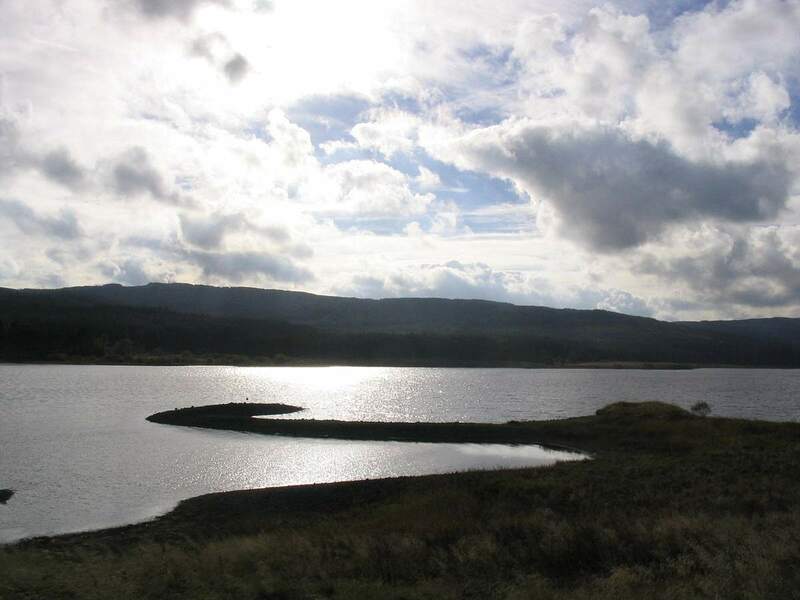 To the trout fisherman, the main attraction here is Carron Valley Reservoir, offering boat and bank fishing for brown trout, and now rainbow trout, in magnificent surroundings on this lovely loch, created by the flooding of the upper Carron valley in the nineteen thirties. 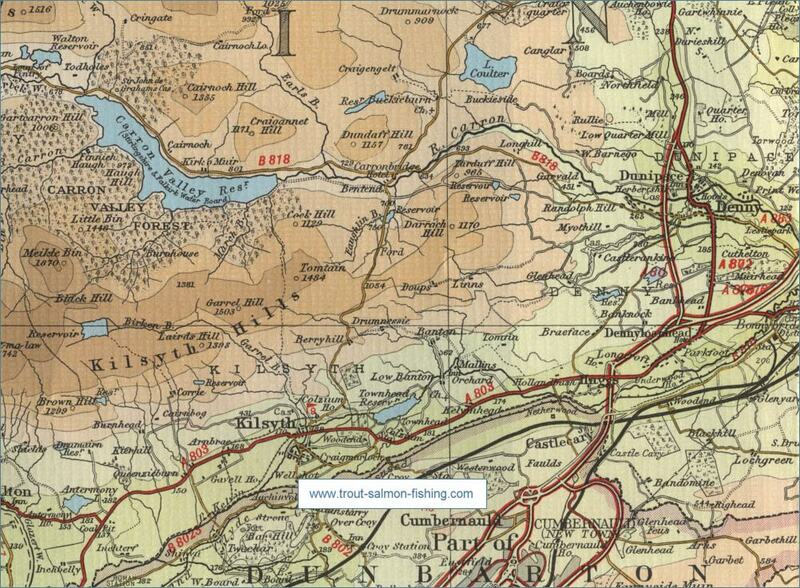 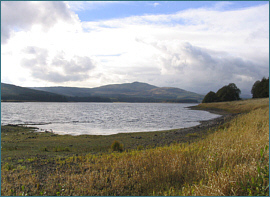 Kilsyth Fish Protection Association controls the fishing on Banton Loch (Townhead Reservoir). 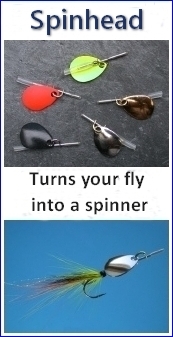 Permits can be purchased at J B Angling, Kirkintilloch, (telephone 0141 775 0083), at G Miller, Greengrocer, Main St., Kilsyth and at the Swan Inn, Banton. 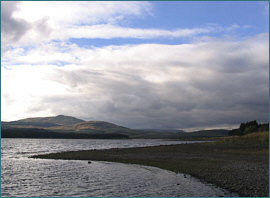 Larbert and Stenhousemuir Angling Club controls the fishing on Loch Coulter and on the River Carron, which has seen improved runs of salmon and sea trout in recent seasons. 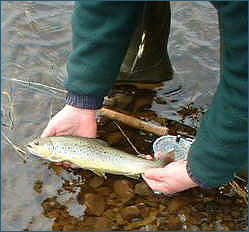 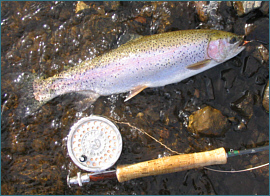 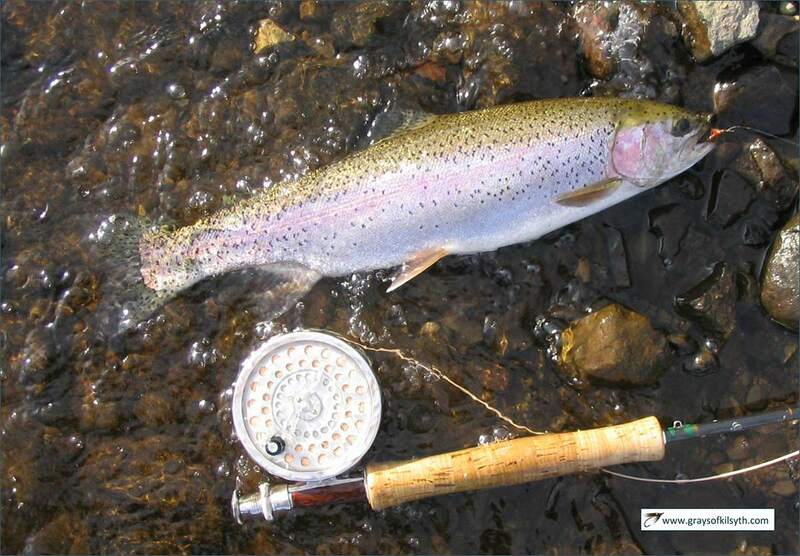 River Carron permits are available at a cost of £50 per season, £18 per week or £9 per day. 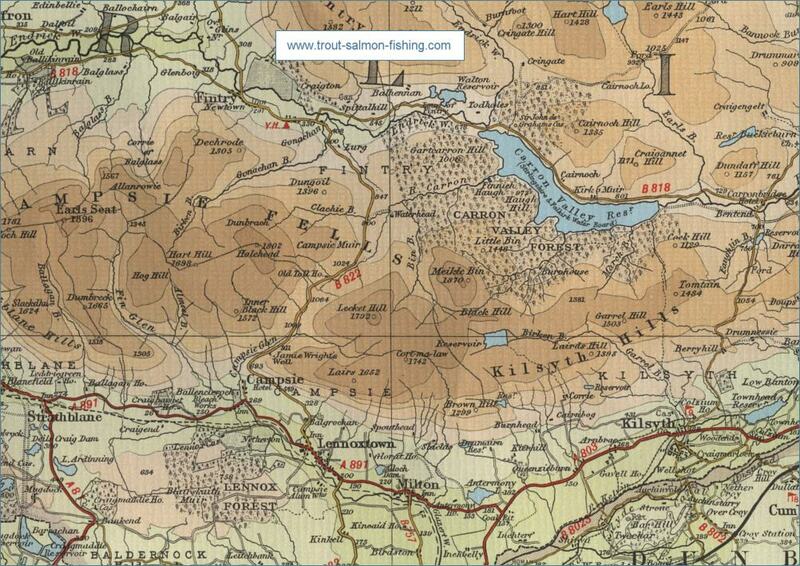 Enquire at local tackle shops in the Falkirk area.